An X-ray, CT, MRI, or ultrasound scan, may be appropriately used during biopsies, to remove the suspicious/abnormal part, or in order to obtain a tissue sample. A tissue biopsy may involve any area of the body; it depends on the target area needing examination. Why is Tissue Biopsy using Radiology Techniques radiology procedures Performed? The equipment consists of a transducer, computer monitor and other electronics. There have been no recent advances to replace the Tissue Biopsies using Imaging Tools. What is the Cost of performing the Tissue Biopsy using Radiology Techniques radiology procedures? The cost of a Tissue Biopsy using Radiology Techniques depends on a variety of factors, such as the type of your health insurance, annual deductibles, co-pay requirements, out-of-network and in-network of your healthcare providers and healthcare facilities. How does the Tissue Biopsy using Radiology Techniques radiology procedures work? How is the Tissue Biopsy using Radiology Techniques radiology procedures Performed? Normally, Tissue Biopsies using Radiology Techniques are performed as outpatient procedures, at a hospital. The Tissue Biopsy Using Radiology Techniques is usually done by a radiology technologist. 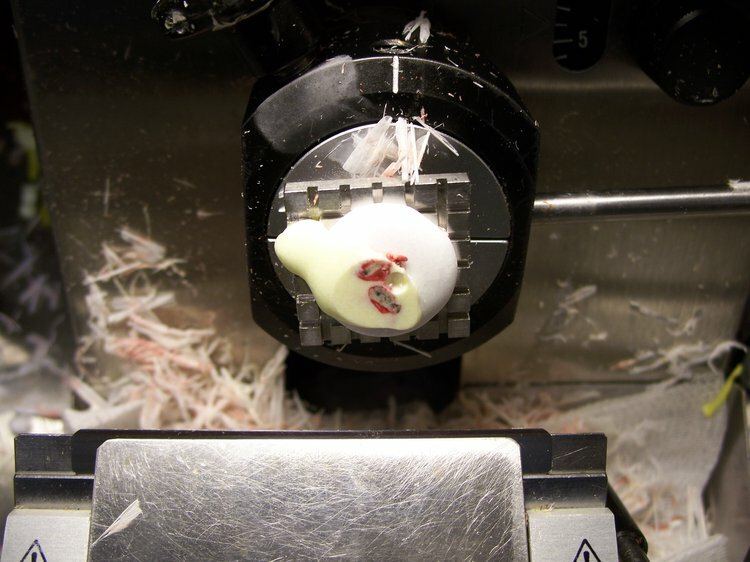 Tissue Biopsies using Radiology Techniques are usually completed within 1 hour. The patient may be required to stay for a while (several hours) for further observation after the biopsy, depending on the type of biopsy performed. A physician will request your consent for the Tissue Biopsy using Radiology Techniques using an Informed Consent Form. What are the Limitations of Tissue Biopsy using Radiology Techniques radiology procedures? What is Tissue Biopsy using Radiology Techniques? What is to be expected during the Tissue Biopsy using Radiology Techniques radiology procedures? Local anesthesia is generally injected to numb the path of the needle, during the procedure. In some cases, general anesthesia may be given. There is only a minimal blood loss involved during the Tissue Biopsy using Radiology Techniques procedure; in a majority of the cases, no blood loss occurs. What are the possible Risks and Complications during the Tissue Biopsy using Radiology Techniques radiology procedures? During the Tissue Biopsy using Radiology Techniques, there is a slight risk of infection, since the skin is penetrated by a needle. However, this risk is very low; it is less than 1 in 1000 procedures. What Post-Operative Care is needed at the Healthcare Facility after the Tissue Biopsy using Radiology Techniques radiology procedures? There is no postoperative care necessary after the tissue biopsy procedure, at the healthcare facility. What is to be expected after the Tissue Biopsy using Radiology Techniques radiology procedures? The patient may feel sore in the area of the biopsy for a few days, after the procedure. What Post-Operative Care is needed at Home after the Tissue Biopsy using Radiology Techniques radiology procedures? There is no postoperative care necessary after the Tissue Biopsy using Radiology Techniques. In most cases, the patient needs no recovery time after the Tissue Biopsy using Radiology Techniques. Who will you receive a Bill from, after the Tissue Biopsy using Radiology Techniques radiology procedures? The patient is advised to inquire and confirm the type of billing, before Tissue Biopsies using Radiology Techniques are performed.